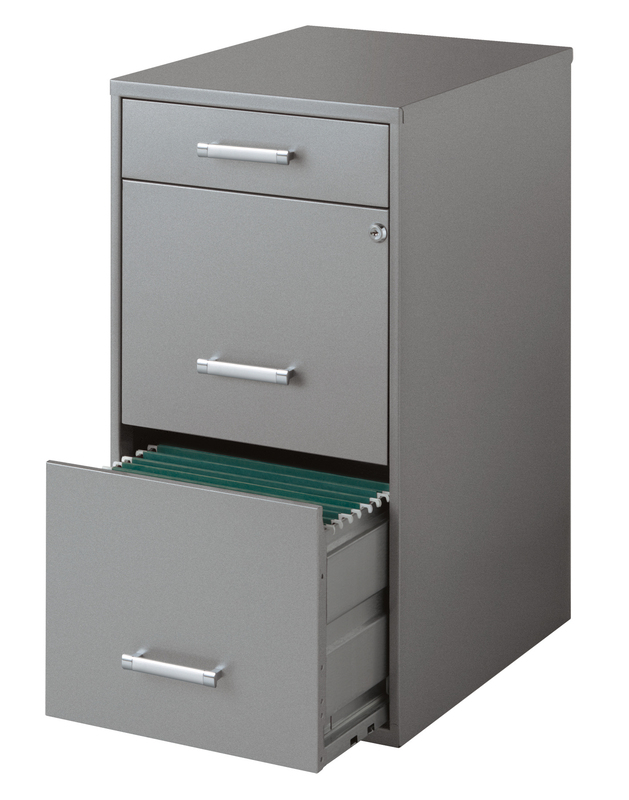 Select from several styles of lateral files for individual needs to accommodating high-volume work environment. 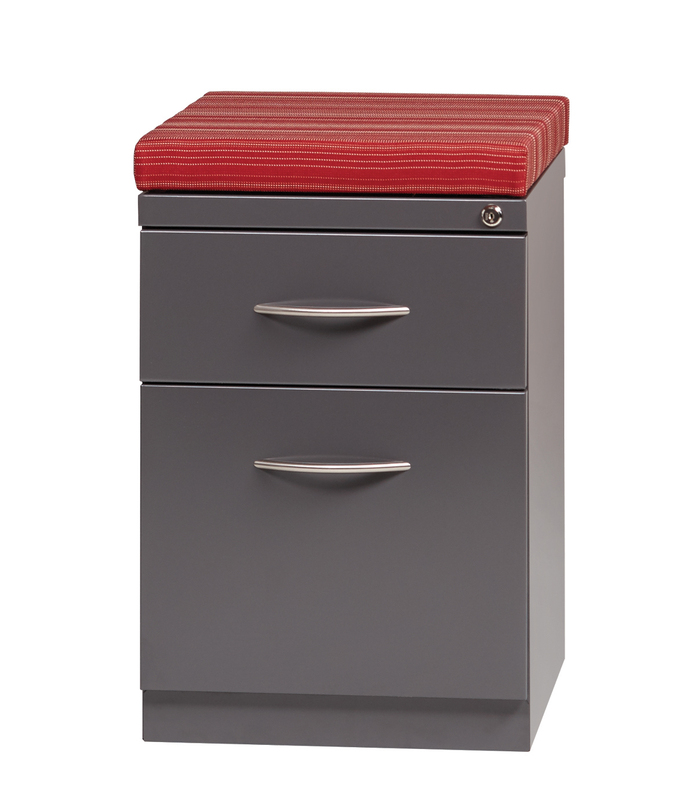 Designed and built for long-term use, our pedestals are a great value for your filing and storage needs. 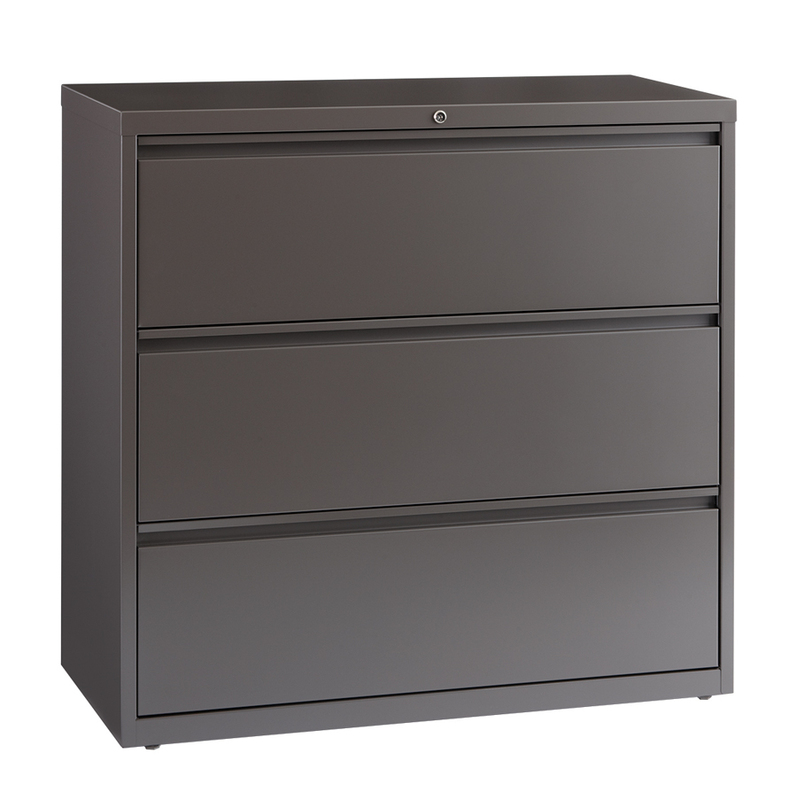 Our Small Office Home Office file cabinets are perfect for personal use and document storage.